The IOTA Foundation recently announced the appointment of Daniela Faustino as the Director of Human Resources in Berlin. 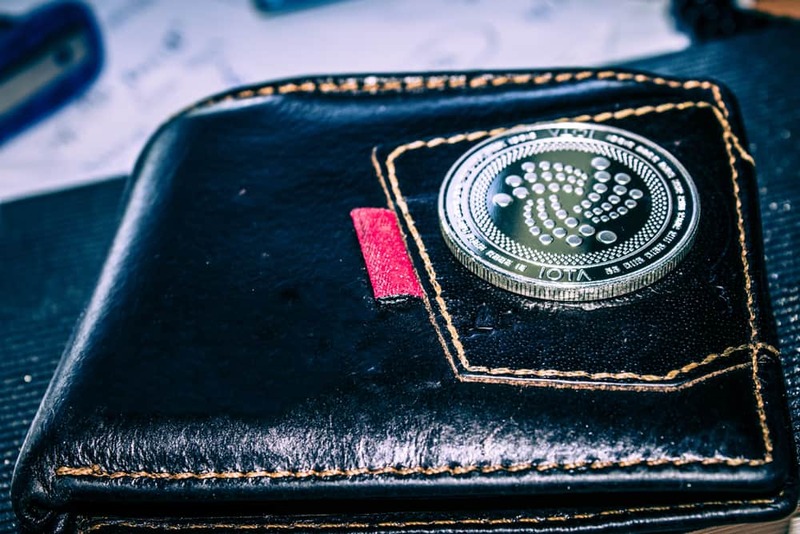 The IOTA Foundation is continuing with its mission of quality talent hiring. It recently appointed a new Director of Human Resources — Daniela Faustino. She will handle all 360 HR matters in the IOTA Foundation. Her experience of 20+ years in human resource management across several Asian companies from hiring to exits should help. The global business executive has 25 years of work experience in developing human talent for the organizations she has worked with. She has built teams and organized resources in senior leadership roles to create a strategic vision for her employers, as well as help drive growth and implement cost-optimized programs across many regions. Her work history began with ABB and greenfield operations in Southeast Asia and the Great China region. She worked in Hong Kong for 16 years at the first Asian office of the Elka Pieterman Group, a Dutch supplier in the household appliance industry. After spending 13 years with the company, she worked with Neumann Partners and then with Kelly Services. Her next employment was with Kienbaum, a German-based HR consulting and executive search company, where she worked as a Managing Director in Singapore. She was consulting various life science, electronics, and manufacturing sector companies on creating better HR strategies, talent acquisition, talent development, and creating leadership development centers and assessment centers. She also advised companies on succession planning, outsourcing solutions, employer branding, change management, strategic workforce planning, and outplacement processes. Before joining IOTA, she was working with FESTO HR strategy and operations as Head of Human Resources Southeast Asia with a team of 420 people in six countries. She worked to help the company create new structures and policies for compensation and benefits, talent acquisition, and talent development. This is her first outing in the blockchain industry. The multilingual executive will handle 360 HR matters for the company, including hiring, onboarding, compensation and benefits, developments, exits, and mediations.